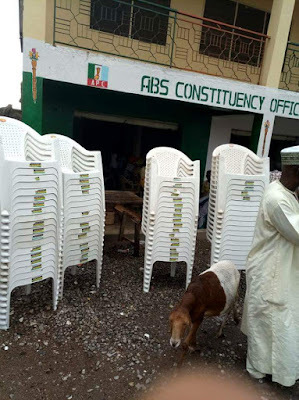 the district headquarter of Onire of ASA local government Area has given quit notice to the ABS loyalist occupying the office. According to our source, the ejection was as a result of the breach of agreement by the ABS people. We learnt that Originally, they paid for just a shop at the rate of #800 per month, and paid for six month only. However, contrary to the agreement, they went ahead and painted the entire building down stairs. As if that is not enough, they sponsored rumour that they paid for the entire building for the period of two years. This brought about the annoying question "whether house has been leased for the ABS constituency?". Now the question people asking is that, where would they rent for the office now? 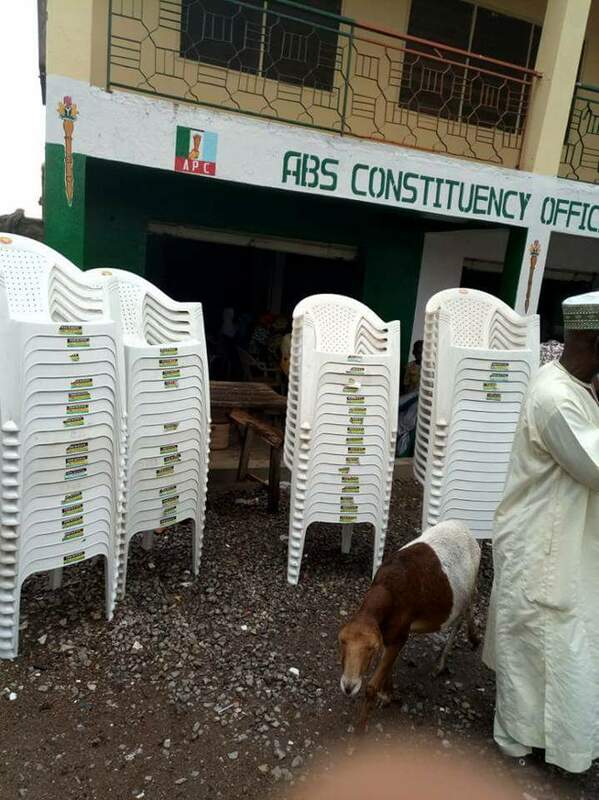 Perhaps, they will find a place in Bakkase where there is upstairs which will be use for the ABS constituency office. It is indeed good here!! !